After the flagship APS-C mirrorless Sony A6500 was announced in 2016, the next will be a full-frame mirrorless camera called Sony A9. According to the latest rumors from SR5, this new high-end flagship camera will have very fast speed, high ISO range and fast FPS, but is not a high megapixel camera. 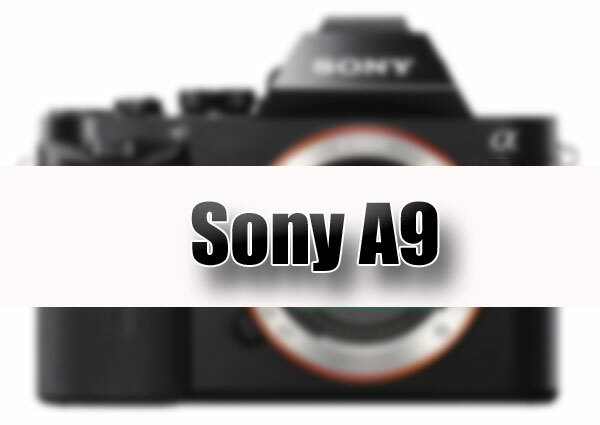 This entry was posted in Sony camera and tagged Sony A9, Sony camera rumors on February 20, 2017 by admin.